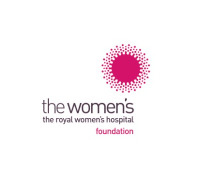 The Women’s is Australia’s first and largest specialist hospital dedicated to improving the health of all women and newborns. For more than 160 years, we have been advocating for new approaches to women’s health, as we have always recognised the different health challenges that women face throughout their lives. This May, 10% of proceeds from our Majestic bouquet will go towards The Women's Foundation. 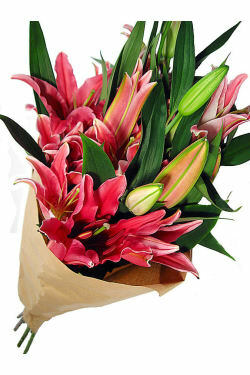 We have selected our popular long lasting and beautifully scented oriental lilies to send to someone special this month. Our vision is to set the benchmark in women’s health and to support women to manage their health, age positively and enjoy the best possible quality of life. Your donation to the Women's Foundation supports the advancement in health care, research, technology, programs and equipment for women and newborns at the Women's.